Kohtla-Järve (Russian: Кохтла-Ярве) is a city and municipality in north-eastern Estonia, founded in 1924 and incorporated as a town in 1946. The city is highly industrial, and is both a processor of oil shales and is a large producer of various petroleum products. The city is also very diverse ethnically: it contains people of over 40 ethnic groups Only 21% of the population are ethnic Estonians; most of the rest are Russians. Kohtla-Järve is the fifth-largest city in Estonia. Kohtla-Järve is unusual among municipalities of Estonia due to having a discontiguous territory. The two main parts of the city, Järve (Kohtla-Järve proper) and Ahtme, both with populations around 20,000, are located about 10 km apart. Several other settlements in north-eastern Ida-Viru county, connected to oil shale mining, are administered as districts of Kohtla-Järve; the furthest, Sirgala, is 40 km east of Järve. In the Soviet time, the town of Jõhvi was also incorporated into Kohtla-Järve. 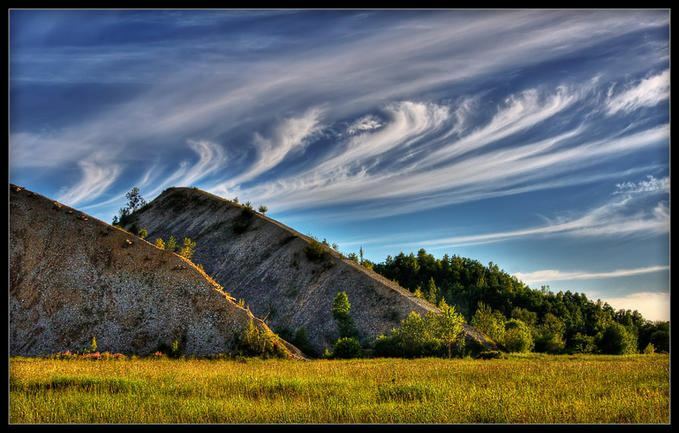 The history of Kohtla-Järve is closely tied to the history of extraction of oil shale – the main mineral of Estonia. There is evidence that a number of settlements existed on the territory of modern Kohtla-Järve since the High Middle Ages. In the Danish Land Book, Järve and Kukruse villages were first mentioned in 1241 by the names Jeruius and Kukarus respectively, and Sompa village in 1420 by the name Soenpe. Local residents were aware of oil shale's flammable capability in ancient times, but its industrial extraction in Estonia began only in the 20th century. In 1916, researches showed that oil shale could be used both as fuel and as a raw material for chemical industry, and mining started near Järve village. In 1919 the State Oil Shale Industrial Corporation was formed and extraction by shaft and open-pit mining was extended. Settlements for workers began to appear adjacent to the mines. In 1924 the oil shale processing factory was built near Kohtla railway station, and the nearby settlement, named Kohtla-Järve, started to grow. During World War II the value of the Estonian oil shale deposit grew. The Germans, who occupied Estonia, considered it as an important source of fuel. However, they failed to begin full-scale extraction. After the war, the next occupant of Estonia, the Soviet Union, required constantly increasing quantities of oil shale for its industries and extraction greatly expanded. Kohtla-Järve, as the main settlement in the mining area, received city status on 15 June 1946. Since that time, during the next twenty years, there was a process of administrative amalgamation of neighboring settlements within the limits of Kohtla-Järve. Kohtla and Kukruse were added to the city in 1949; Jõhvi, Ahtme and Sompa in 1960. 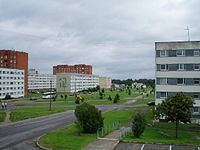 The town of Kiviõli and the boroughs of Oru, Püssi and Viivikonna were subordinated to the city in 1964. Thus, Kohtla-Järve greatly expanded, becoming a city with a unique layout, as its parts remained scattered among woods, agricultural areas and oil shale mines. 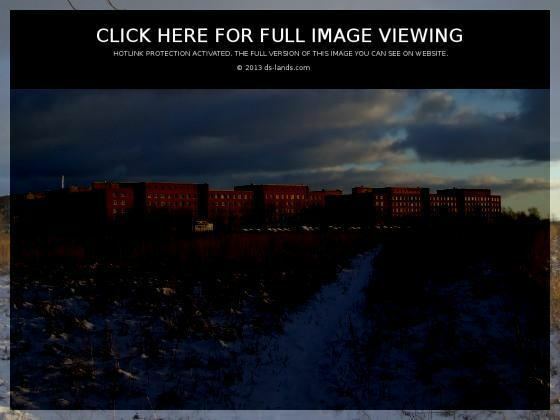 Total population of the city increased mainly by workers sent from different parts of Soviet Union, reaching (with subordinated settlements) 90,000 in 1980. After Soviet Union collapsed and Estonia again regained independence in 1991 the number of city districts decreased, as Jõhvi, Kiviõli and Püssi became separate towns. Volumes of oil shale extraction and processing decreased dramatically during the 1990s and a lot of Kohtla-Järve citizens moved to Tallinn or Russia, due to high unemployment in Ida-Viru County. Kohtla-Järve is known for its chemical industry. It is the headquarters to Viru Keemia Grupp, an Estonian holding group of oil shale industry, power generation, and public utility companies. Eastman Chemical Company also has a manufacturing site located in Kohtla-Järve. Kohtla-Järve has a unique layout. The districts of the city are scattered across the northern part of Ida-Viru County in a considerably large area. The distance between Järve and Sirgala districts is about 30 km. The populations of many of the smaller exclaves have rapidly declined since the 1990s.